Young Adults in the 6th through 12th grade are invited to the YA Movie Afternoon on Thursday, September 28th from 3:00 – 5:00 PM in the Maccario Room. Drinks and Snacks will be provided, as we watch one of the biggest Comic Book Films of the year from Marvel Studios. 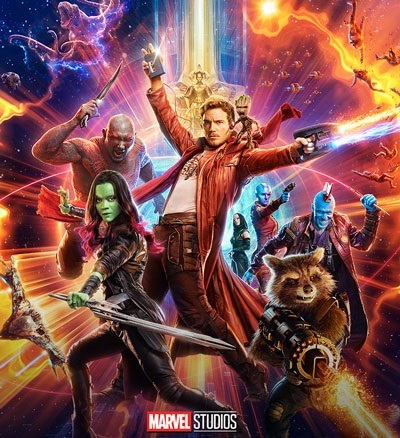 Join the crew with Starlord, Gamora, Drax, Rocket and Baby Groot as they save the Galaxy a second time. 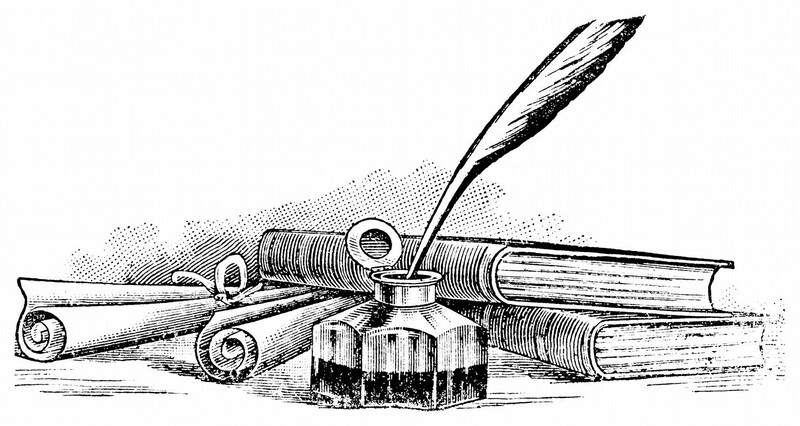 Are you a local writer? Are you interested in joining a collaborative community of committed writers? Are you looking for people to workshop your writing and are you committed to doing the same for others? Are you open-minded, respectful, and encouraging to fellow writers and to the writing process? The Malden Writers’ Collaborative will host their Informational Session on Thursday, October 5th. Here we will go over group expectations, group etiquette, hear first-hand experiences from previous season members, and answer any questions. At the end of this session interested parties will sign up for the 2017-2018 season. You must attend the Informational Session in order to sign up — the group will then be closed to additional members until the 2018-2019 season. The group meets the first and third Thursday evenings at 7pm, October-May. 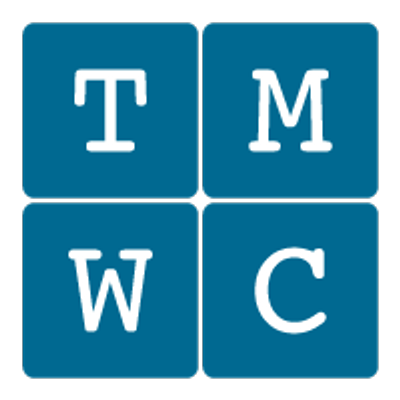 Contact the Facilitator, Evangeline Vickery, by email at tmwc@evangelinevickery.com or call the library at 781-324-0218 with any questions. Families researching senior living options are often under pressure and time constraint and it can be difficult to weigh the value of one program or community over another under those conditions. 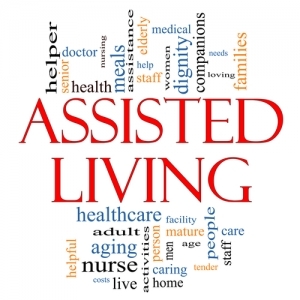 With a better understanding of the structure and terminology of the assisted living industry, guests will be armed with clear and useful information that can aid in making an educated decision that will ultimately improve quality of life for themselves or their loved ones. What’s the difference between a tiered and all inclusive pricing structure? Join us for light refreshments along with our presentation. Q&A will follow. Ebru art is the technique of creating colorful patterns by sprinkling and brushing color pigments on a pan of oily water and then transforming this pattern to paper. 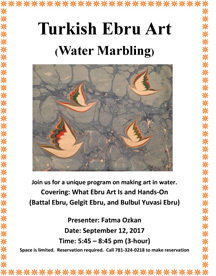 Join us on Sept. 12th from 5:45–8:45 pm to learn this fascinating technique with Ebru artist Fatma Ozkan. This is a 3-hour demonstration and hands-on workshop for adults. Registration is required. Call 781.324.0218 or drop by the Information desk to sign up. 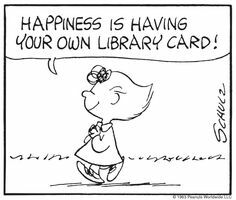 A public library card is a ticket to free educational resources and activities. A library card provides access to a variety of in print and online digital media, including downloadable books, magazines, movies, music and more.